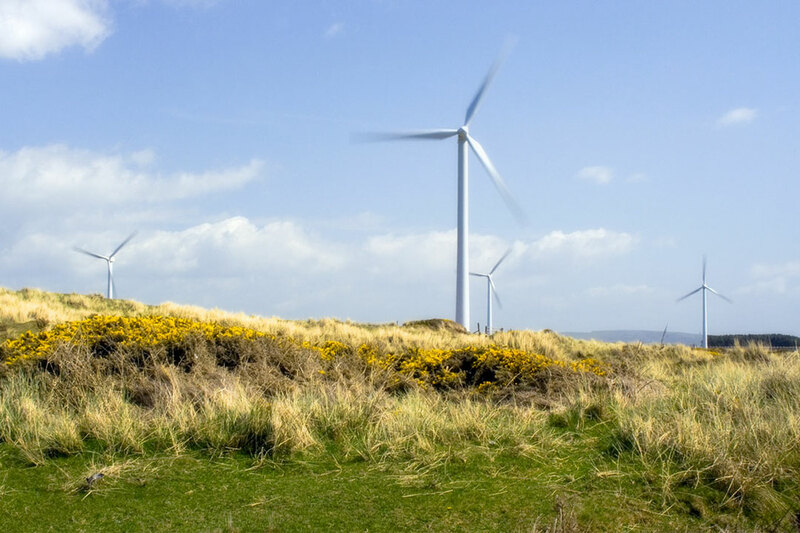 Read a folder on our combined strong offering to clients of wind projects. In august 2016, the offshore wind specialist Ramboll acquired two onshore wind specialists, BBB and CUBE. And from January 2018, the almost 350 wind experts will work together under the Ramboll name. “It’s a long-term, very positive relationship we have with BBB. What we have realised during the Raskiftet project is that the services since the merger with Ramboll are as reliable as before. And we see that BBB can now use all the resources of Ramboll, which makes them even more flexible than before”. Several forecasts expect global wind power to grow at double digit percentage rates for the coming years - due to its availability and cost-effectiveness. The onshore wind market is changing to a business of globally acting large-scale companies where utilities have become the new developers instead of farmers and smaller investors. As a consequence, the consultancy business too has changed to larger players, and there have been several mergers. Having been in the market for more than 20 years and supported the onshore wind energy industry during the period when onshore wind has developed from pilot and demonstration projects to large-scale commercial projects, both BBB and CUBE are strong players within the onshore wind business – with 50 employees working from four offices in Germany. “With the acquisition of BBB and CUBE, we have become a one-stop-shop player within wind with a full-service offering within the value chain of wind energy projects and sufficient resources to take on large wind projects,” says Vice Director of Ramboll’s Wind & Towers division Tim Fischer. With more than 65% of all offshore wind turbines rising from foundations designed by Ramboll, the Danish company was already a globally leading consultancy within offshore wind. “BBB and CUBE bring vast experience to our company with new technical areas such as due diligence, owner’s engineering and wind assessment within onshore wind services. In combination with their experience in a very mature market like Germany and the track record we have internationally, this really brings great value to our clients”, says Tim Fischer. The acquisition also fitted well with Ramboll’s strategy in Germany. Ramboll has grown significantly in the past years in Germany, which now provides a presence within energy, transport, planning & urban design, water, environment & health, and management consulting with about 450 staff in total. “BBB and CUBE have a strong client base and network particularly in Germany. With them onboard, we will be able to further expand our position in Germany, also in other relevant energy service areas that support the Energie- and Wärmewende,” says Tim Fischer. In addition, Ramboll will be able to accelerate its efforts into the renewable energy market within large and medium-sized solar PV plants, which is part of CUBE’s service portfolio.